Featuring striking imagery from the beloved Power Rangers TV series, this journal is an exciting addition to Insight’s best-selling line of collectible pop- culture notebooks. 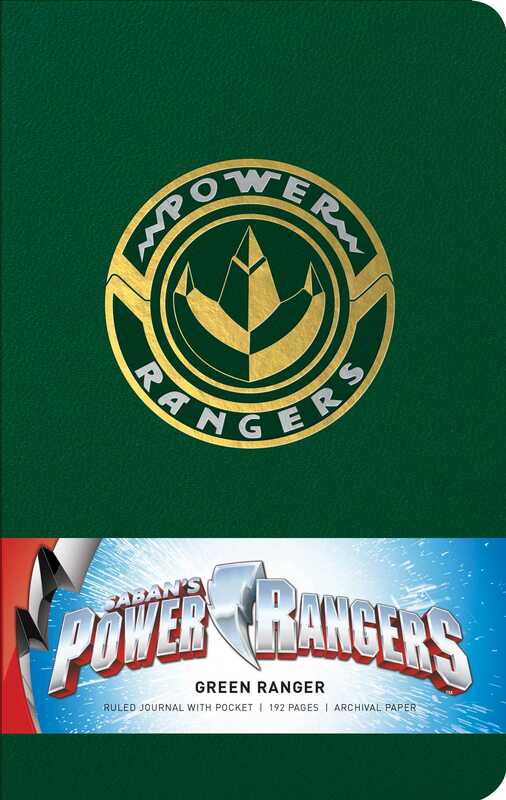 This deluxe writing journal includes art featuring the mighty Green Ranger from the beloved Power Rangers series. The images capture the heroism of this fearless Ranger and will inspire fans to record their own ideas, notes, and adventures. With sturdy construction and sewn binding, this journal lies flat, and the 192 blank, acid-free pages of high-quality heavy stock paper take both pen and pencil nicely to invite a flow of inspiration.